The Audible Doctor released this Pre-Med instrumental mash-up around 4 years ago - it's definitely become a part of my work routine while I get 'ish done. He's built a consistent catalog of music over 10 years as a producer, eMCee and founding member of BBAS; you can check out the catalog HERE. Since our days working together at Fat Beats, I always pushed his 'Brownies' release, but throw a dart and it'll land on a dope release, cop it all using the catalog option and save lots of time and 40%. 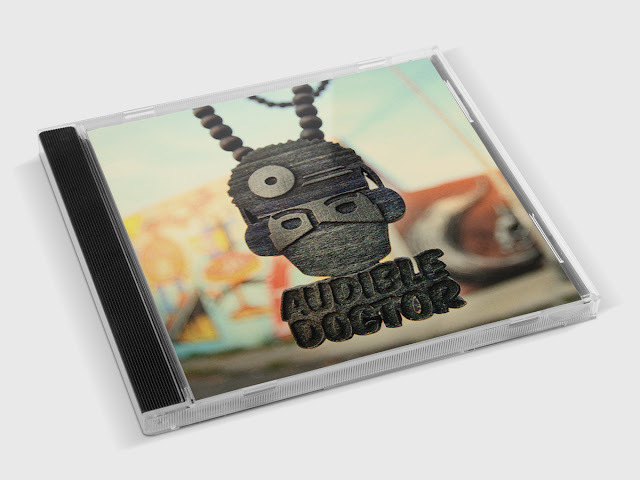 Keep an eye out for a Supastition x Audible Doctor project too!